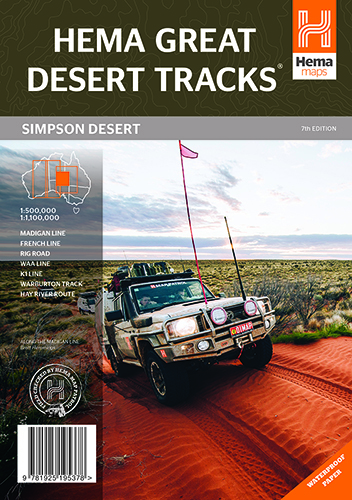 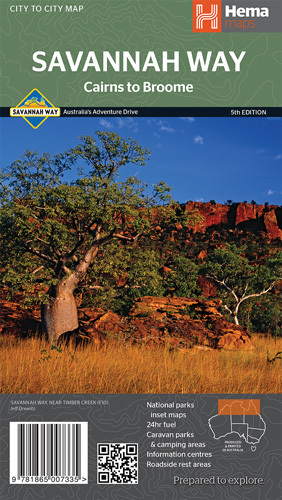 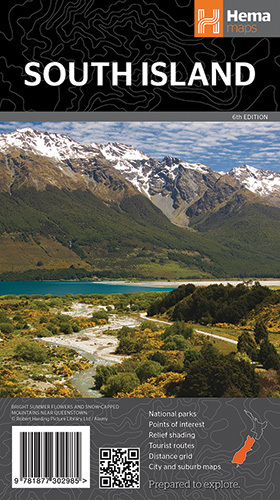 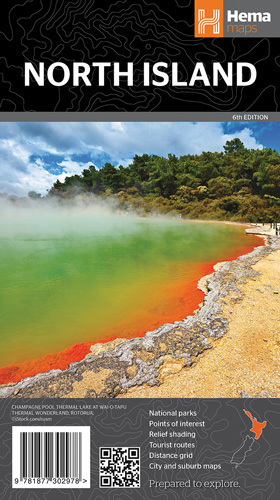 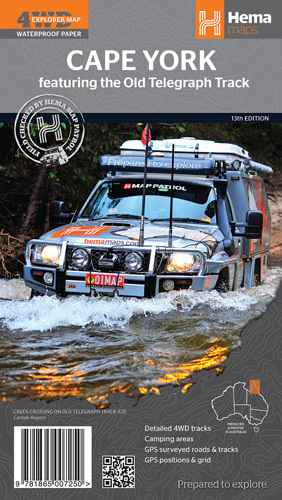 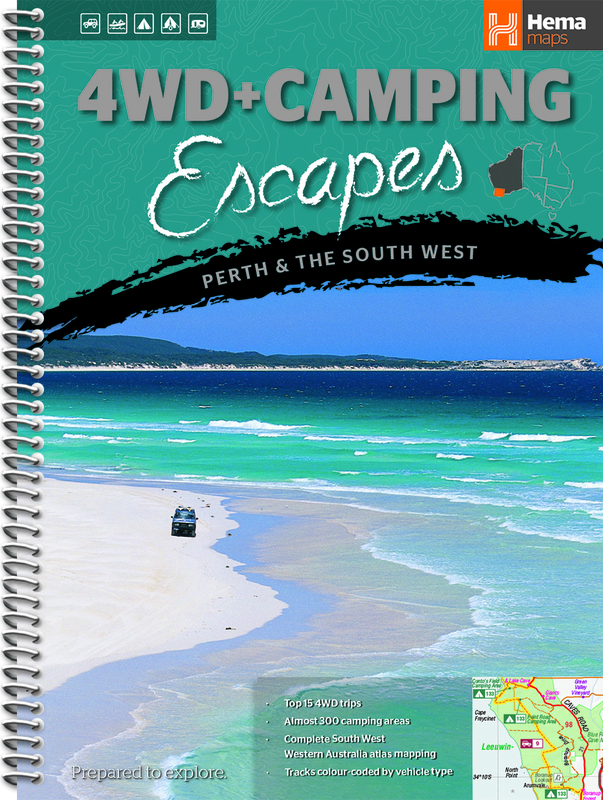 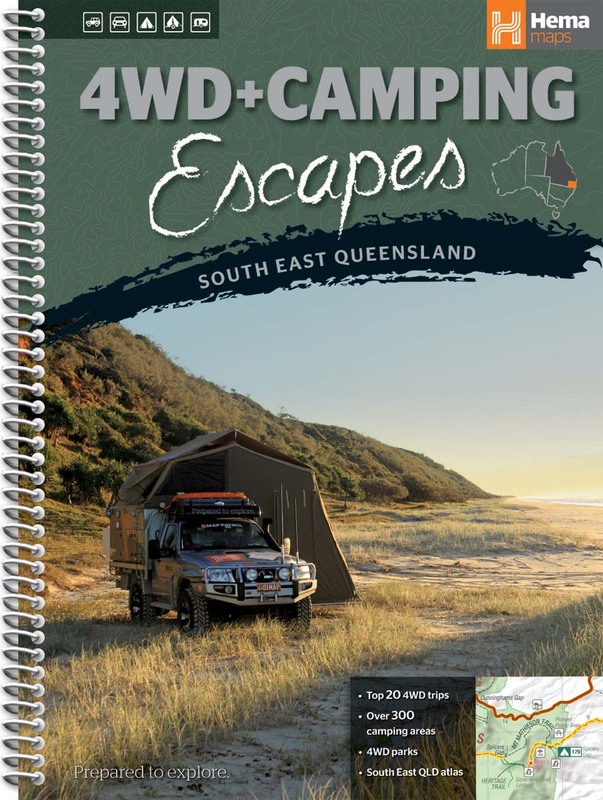 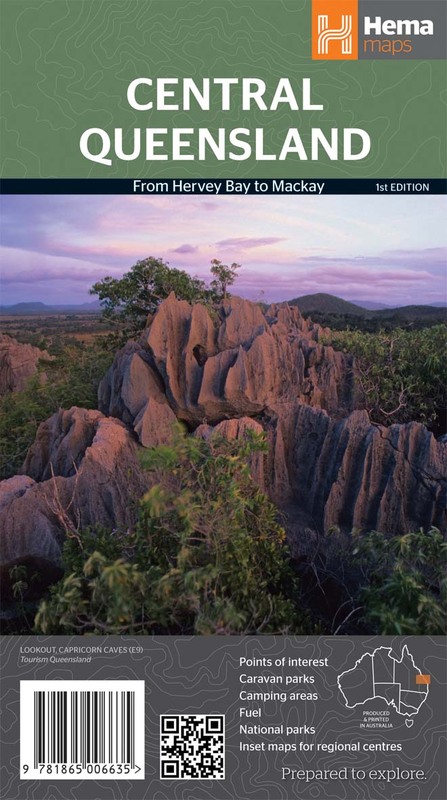 Hema Maps are publishers of quality maps of Australia and New Zeeland, specialised in producing a range of products for tourist regions, major and regional cities, states, national parks and four-wheel drive areas. 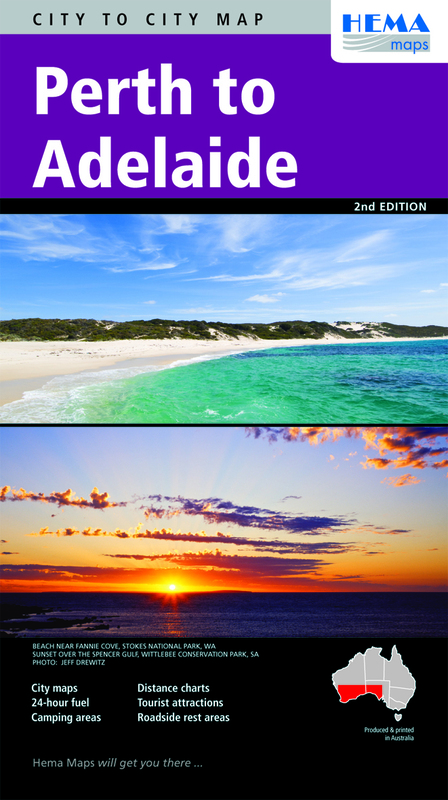 They also produce a range of international maps covering the countries of the Asia-Pacific region as well as wall maps, atlases and guides. 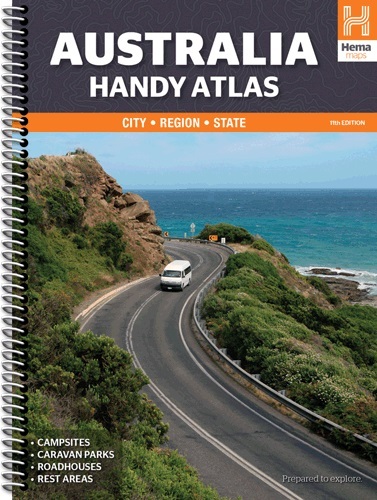 Great for use in the car, Hema's State Maps clearly show highways, minor and secondary roads, national and state routes and fully-indexed cities, towns and localities. 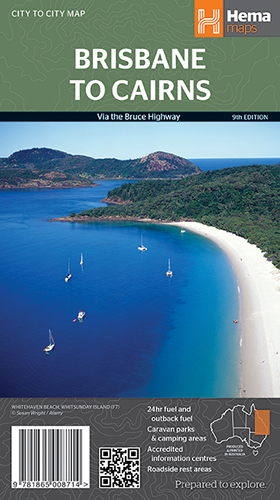 Detailed road distances are also shown. 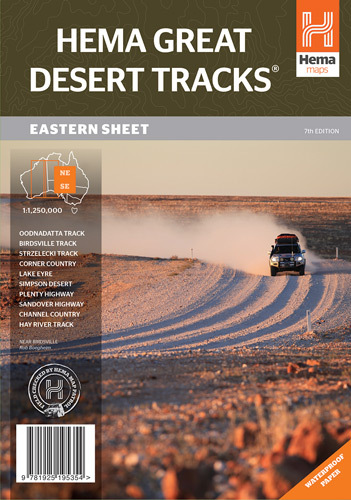 All of the maps are double-sided and come in an easy-to-fold format. 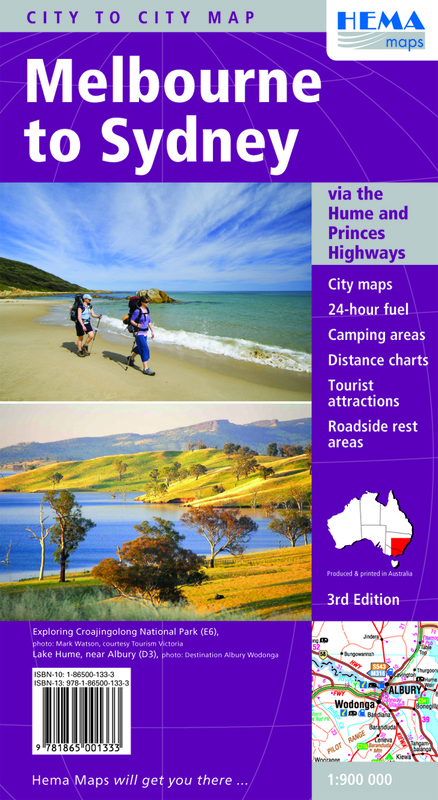 Hema's major city maps clearly highlight all freeways and major and minor roads. 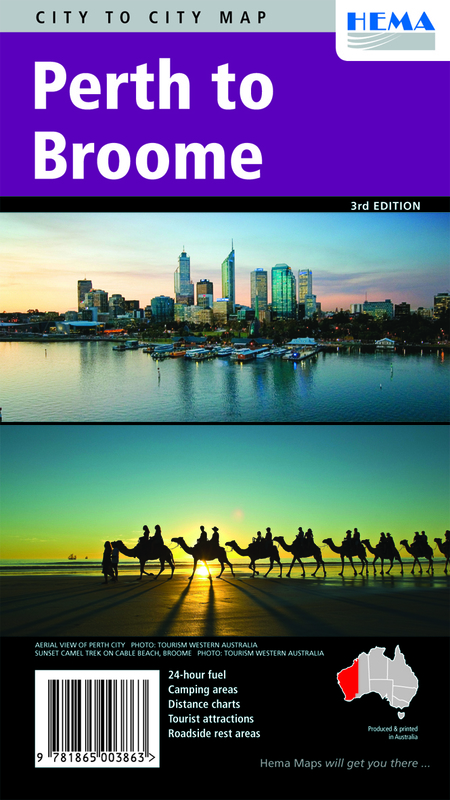 A complete overview of the city is provided by a fully-indexed suburban road map which includes an inset of the CBD. 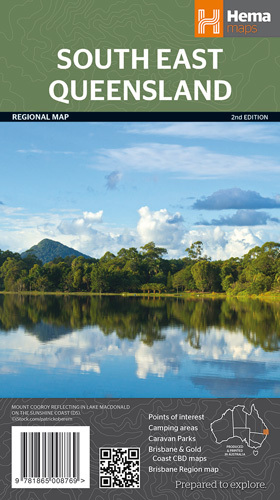 A regional map complements the street maps by showing all the through roads and regional centres in the surrounding area. 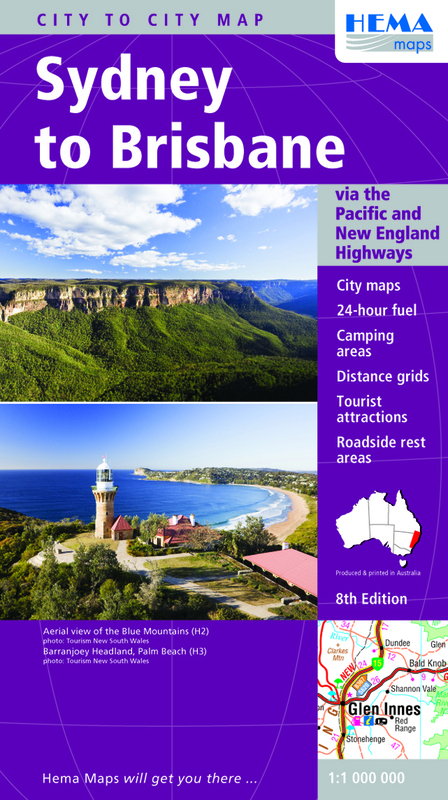 Places of interest, railways, major parks and recreation areas are also marked. 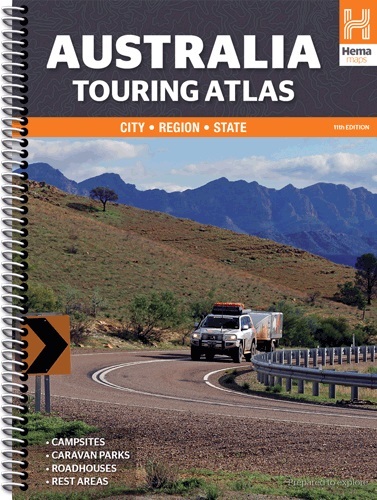 The maps come in an easy-to-use and fold format. 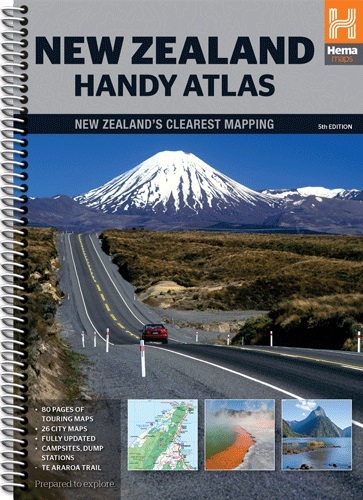 Hema Maps produces the largest range of Road Atlases for Australia and New Zeeland. 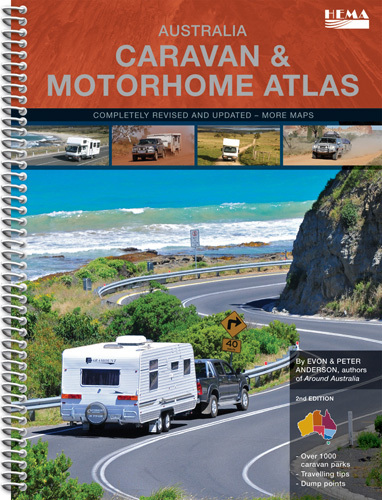 All Atlases feature the most comprehensive road detail available that is field checked, on the ground, using GPS mapping system. 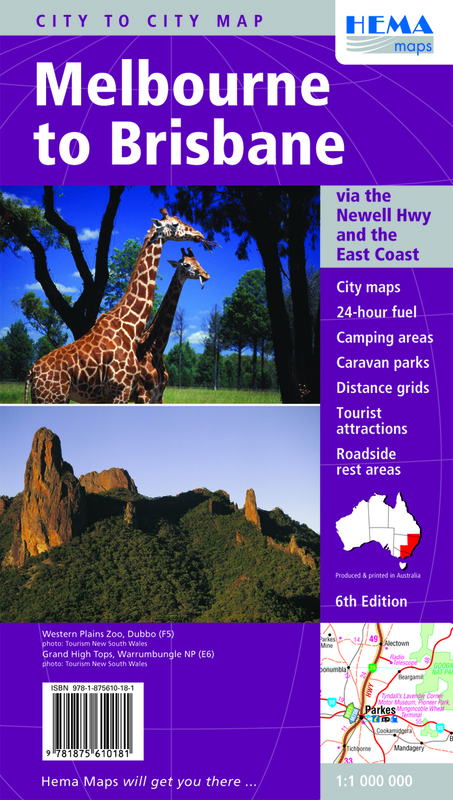 They all feature roadside rest areas, camping areas, outback roadhouses as well as a comprehensive road-distancing network. 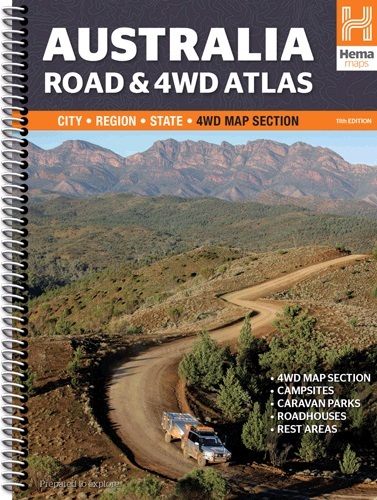 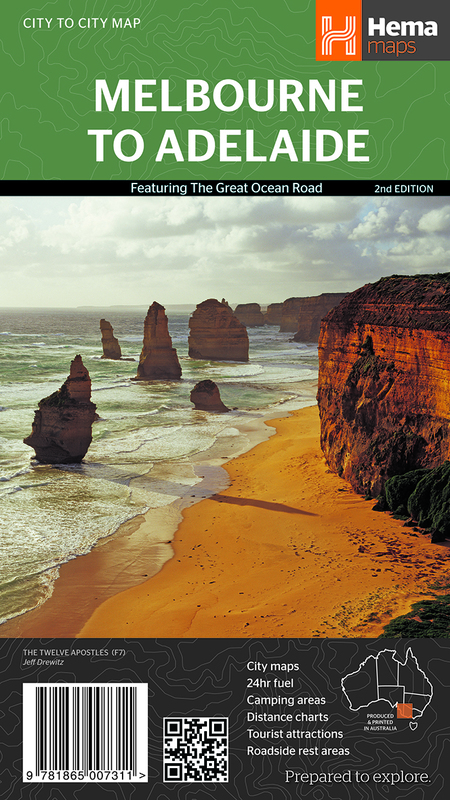 In addition each of these atlases has a slightly different focus, the Road Atlas has National Park info and 4X4 maps, the Touring Atlas features road rules and driving tips. 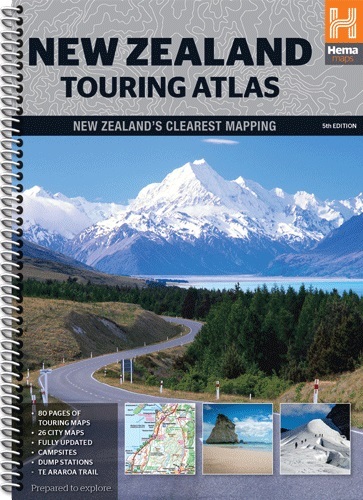 All of these atlases come in a choice of conventionally bound or spiral bound formats. 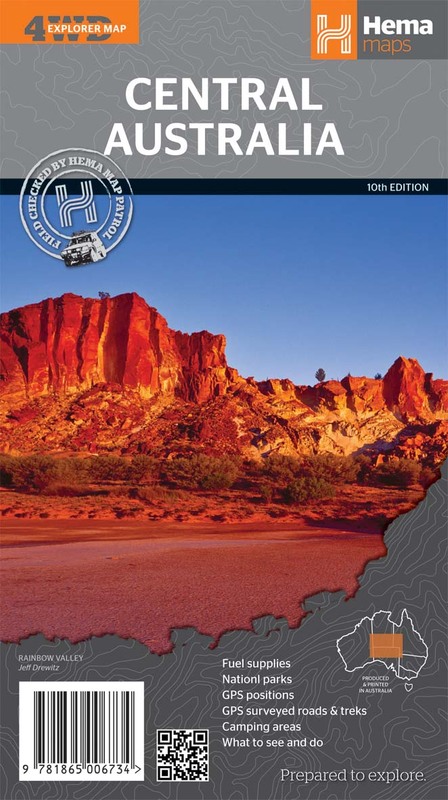 USA in an excellent road atlas from Hema providing continuous coast-to-coast coverage of the whole country at 1:1,000,000 rather than mapping at scales adjusted to the size of each state. 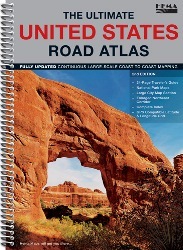 Enlargements for the Northeast Corridor and main urban conurbations, extensive introductory section, GPS coordinates on all the maps and very clear cartography make this atlas an exceptionally well designed publication.